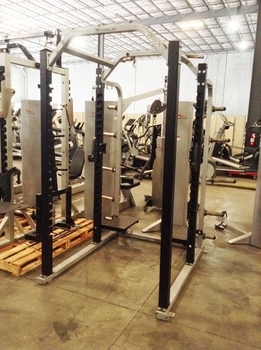 Fitness Trendz is the premier supplier of new and pre-owned commercial fitness equipment in the Tampa and Orlando areas. We have a vested and personal interest in providing our customers with the finest equipment and customer service available to assure your satisfaction. We stock over 50,000 square feet of fitness equipment with 2 warehouse locations, we are certain we have the right piece(s) for you. We supply to homes, gym, apartment complexes, fitness centers and more.